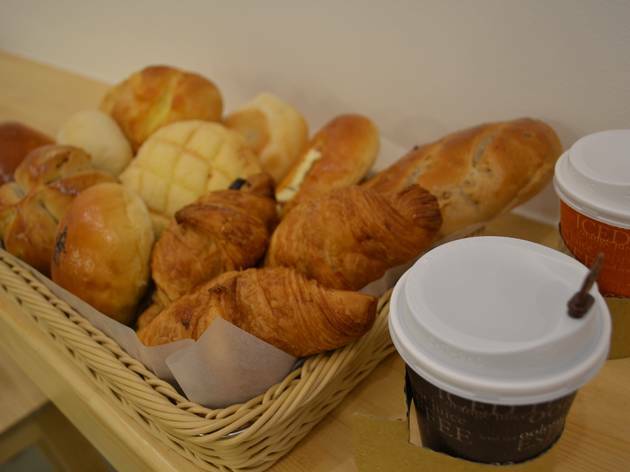 Opened in late 2013, this bakery and café is located on a quiet side street in Shin-Okubo and keeps baking new goodies all day long, so you can get fresh bread and pastries at any time of the day. 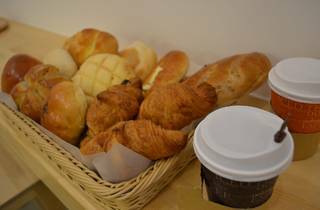 Prices are very reasonable, with some of the smaller offerings starting at around ¥100, and the coffee maintains a decent standard as well. They also serve breakfast and lunch sets, which are dainty but nicely laid out.